New cabins, cottages, lodges, and homes through RentWisCabins.com. The #LakeHouse at Willow Shores- Free Use of Canoes! Amenity packed vacation rental right on the lake. 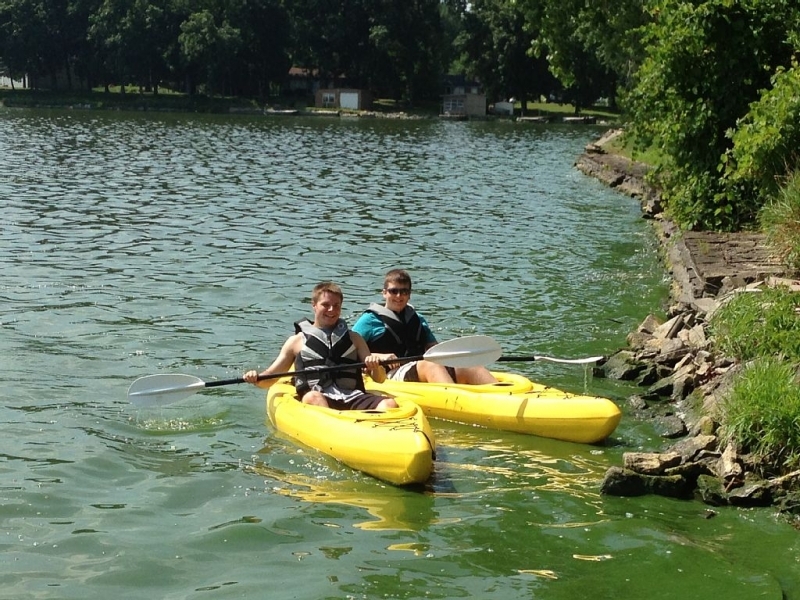 These amenities include free use of 2 canoes, 2 kayaks, and even a paddle boat! It is loaded with other features such as Direct TV and Blue Ray. This cabin also stocks many other items that makes packing the vehicle light! This vacation rental is perfect for the whole family as it sleeps 6 comfortably at a great price starting at $150.00 nightly. Located right on the lake, the dock and small boat launch allows you to drop the boat in the water and cruise away into the sun. We encourage dinner on the lakeside patio with the gas grill or charcoal grill, whichever you prefer to cook your catch of the day. Fishing on Beaver Dam Lake is great for Panfish, Largemouth Bass, Northern Pike, and Walleye. Beaver Dam is also quite active for those that are looking for things to do. Beaver Dam Raceway is a way to spend the afternoon/evening watching midget car racing, sprint racing and more. The Beaverland Must-Skis ski show is also a great, award winning show to watch and best of all, it’s free. To outside adventurists, opportunities are abound as hiking, golfing, ice fishing and biking are within the area. 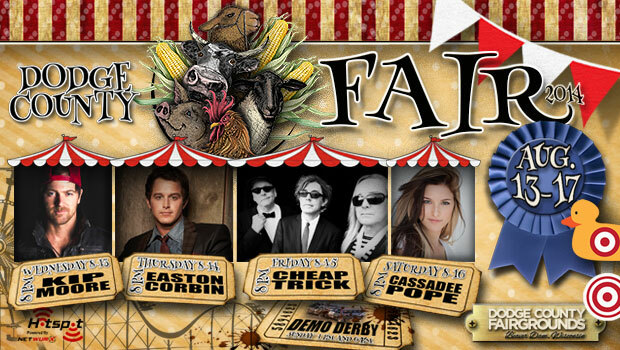 Enjoy the Annual Lake Days and Dodge County Fair-where nationally known acts come to stage! Beaver Dam is conveniently located an hour away from Madison, 1 hour from Oshkosh and 1.5 hours away from Milwaukee for local events and shopping. Relax at the Cedaroma Lodge, a peaceful home in St. Germain which is able to accommodate groups up to 13. Take a short stroll through a wooded lane to Little St. Germain Lake. On your walk, you’ll pass the horsehoe pit, volleyball court, basketball hoop, campfire pit, and playground — all available for your use. Spend the day down by the lake enjoying Wisconsin’s warm summer: fishing, swimming at the sandy beach, skiing, and boating. There is a row-boat available with your rental and other recreational equipment is available for rent. Across the street from the Lodge is the Vilas County Bicycle Trail. Bring your bikes and explore the Minocqua and Eagle River area. Are you vacationing on a budget? Many choose this 4 bedroom lodge because it offers the space they need, at a price they can afford. You have full access to the lakefront, without having to pay the lake price. You deserve some R&R (and some fun). Start planning your next vacation, here’s more information regarding the Cedaroma Lodge in St. Germain, Wisconsin. Relax at the beautiful lodge, located on Bladder Lake. Start your day relaxing on the screened in porch or deck, & get ready for a day of fun by the lake. The property includes a pontoon, paddle boat, and canoe. Then unwind, grilling your favorite meal and spending time around the outdoor fire pit. This property isn’t only perfect for the warmer season, vacationers love heading to Serenity Lodge during the cooler months. Step right outside your front door and you are on a snowmobile and ATV trail. 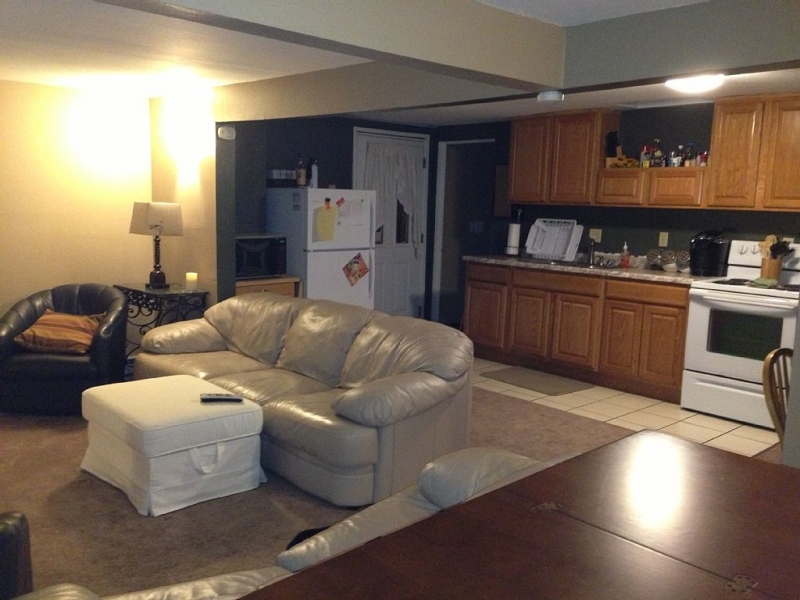 Come and relax at this completely renovated (and affordable) Wisconsin property. Spend time outside on the spacious deck or on the four-season porch. You have access to Namakagon Lake and a 14 ” boat w/ motor. Vacationers love to spend the day fishing, bringing back their catchings to the fish cleaning house for dinner. Also included in the lodge: WiFi, fireplace, outdoor firepit, and outdoor furniture. Bring your family and friends to enjoy a true Northern Wisconsin experience. We love this property! Kamer de Woude is situated on 8 1/2 acres of Northern Wisconsin’s most beautiful forest, combined with 300 feet of secluded lake frontage. The vacation property overlooks the crystal clear Lake Owen and includes a dock and a swim raft! In addition, the property includes a 14 ft aluminum boat, a canoe, and paddle boat. If you are looking to spend a lot of time outdoors, this property is for you. Don’t hesitate, start planning your next Wisconsin Vacation. Come relax at the Verna Lake Resort in northern Wisconsin. This beautiful all-season resort includes 3 private cottages, all on Verna Lake. Plan a winter getaway and enjoy skiing, ice fishing, and snowmobiling (resort located on snowmobile trail #10). Don’t forget about the warm Wisconsin months! Included with each cottage is a fishing boat. You will also find a volleyball court, basketball hoop, paddleboat, canoe, sandbox, game room, and horseshoe pit. Verna Lake Resort is great for those looking to relax outdoors. 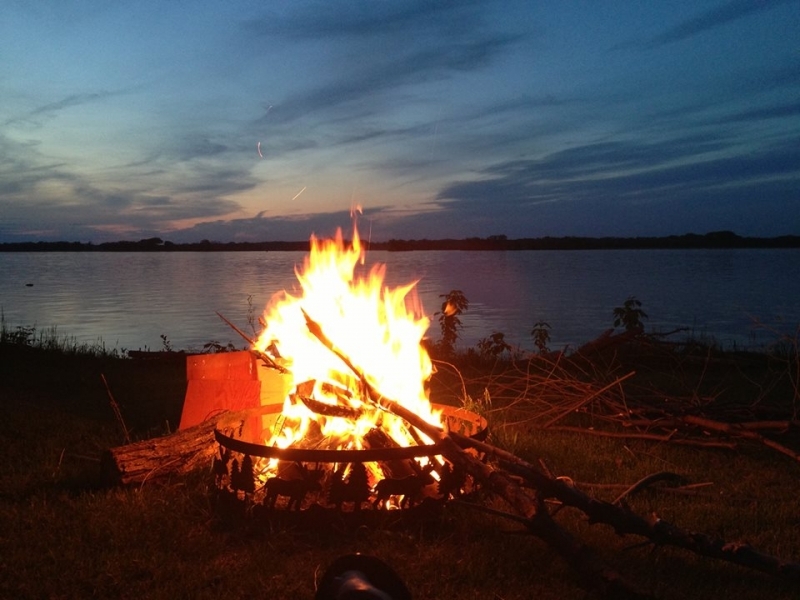 Spend time at the shallow, sandy beach or gather around the fire pit. Each cottage also includes a grill and picnic table. Let this resort be your destination for all your favorite WI activities. The traditional knotty pine interior cottages can sleep 4, 6, or 8 — choose the vacation property that best suits your needs. The resort is secluded in the Northern woods, yet is only a five mile drive from the Minocqua area. Minocqua is known for its variety of restaurants, shops, golf courses, bars, and riding stables. View more details on cottage 1; cottage 2; cottage 3. Relax with a true “up-north” getaway at Black Creek Lodge in Fairchild, Wisconsin. Nestled among thousands of acres of public land, this is a nature lover’s paradise! The properties have easy access to hundreds of miles of beautiful scenic trails for ATVing, horse back riding, nature hiking, and is only a few miles from popular public beaches. The knowledgable staff at the Black Creek Lodge will love to find fun activities to make your vacation as memorable as possible. Black Creek Lodge offers two different vacation cabins. Bear Den Cabin includes two bedrooms — one has a queen size bed and a single twin, the other bedroom has a full size bed and single twin. Dear Path Cabin has two bedrooms — a master bedroom with queen size bed and the other bedroom has 2 sets of twin size bunk beds. Each cabin includes a fully stocked kitchen, laundry room, picnic table, grill, and a camp fire ring to enjoy Wisconsin’s peaceful evenings. Black Creek Lodge also offers a volleyball court, horse shoe pit, and bean bags. Located next to the “2012 Camp Resort of the Year” Yogi Warrens! The main level of the Hooded Merganser vacation home includes two bedrooms (each with a queen sized bed), a laundry room, full bathroom, modern kitchen, and a spacious great room. This Northwoods style living space includes a full futon with two additional child sized futons. Upstairs, there are 4 twin beds in the loft area with another bathroom. Enjoy all the comforts of home including a kitchen stocked with cooking essentials such as pots, pans, dishware, coffee pot, linens, and laundry area. There is one TV in the living room and an additional TV in the loft; each come with Cable, HBO, and STARZ channels. Also enjoy free WiFi internet access, making Warrens Lodging your home away from home. Bring your family and friends — this vacation home sleeps up to 12 (10 adults, 2 children). At Yogi Warrens, you’ll have access to The Ranger Smith Water Town complete with a lazy river, wave pool, hot tubs, water slides, Yogi Picnic Splash play area, Water Wars, mini golf, swimming beach, planned activities, and more. View more property details.